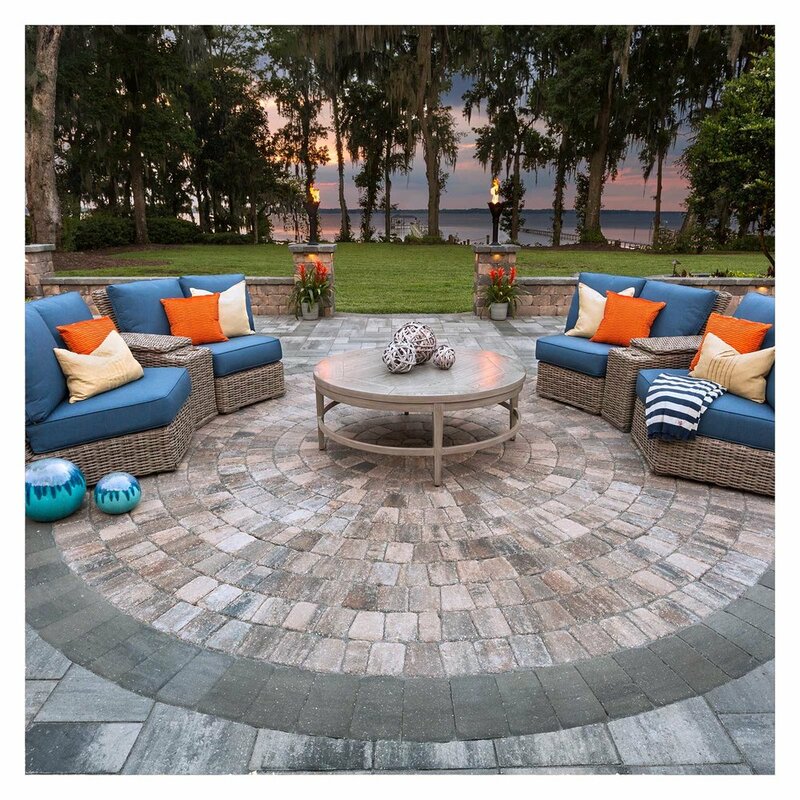 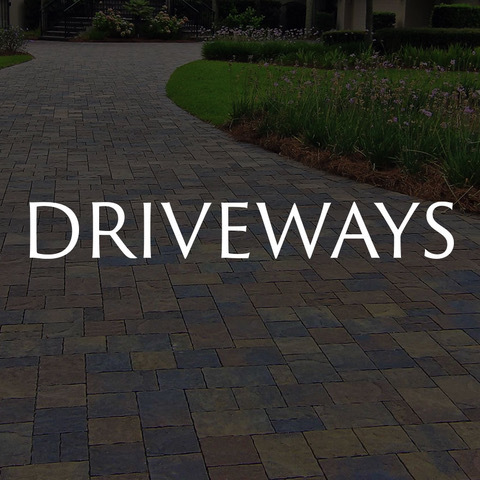 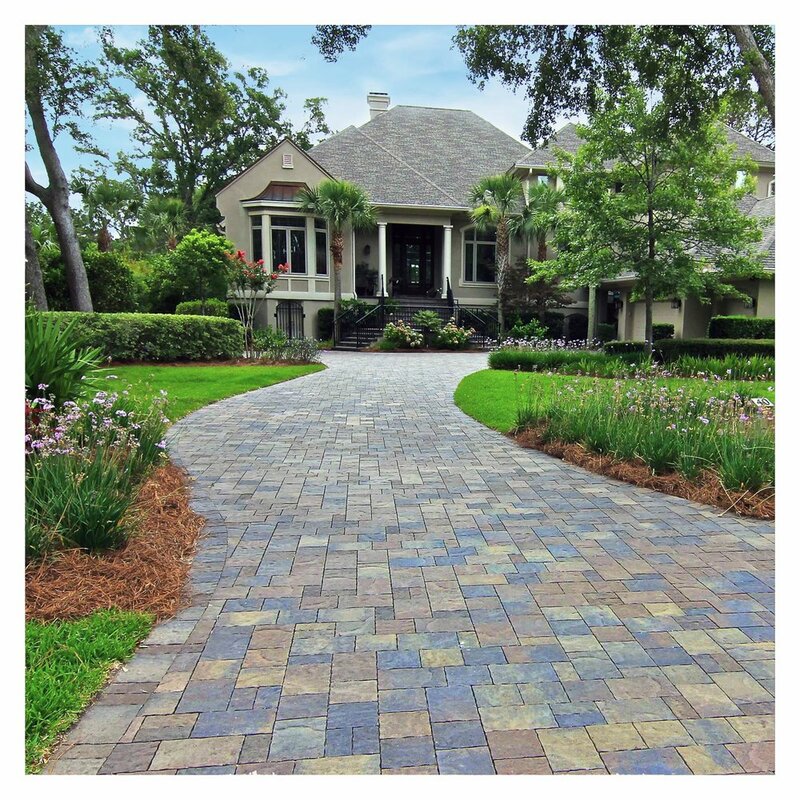 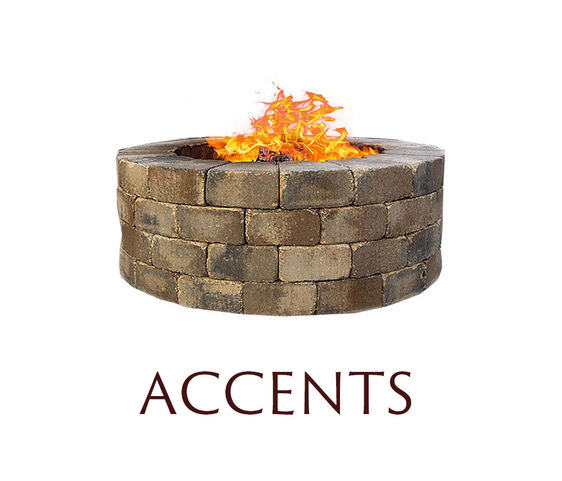 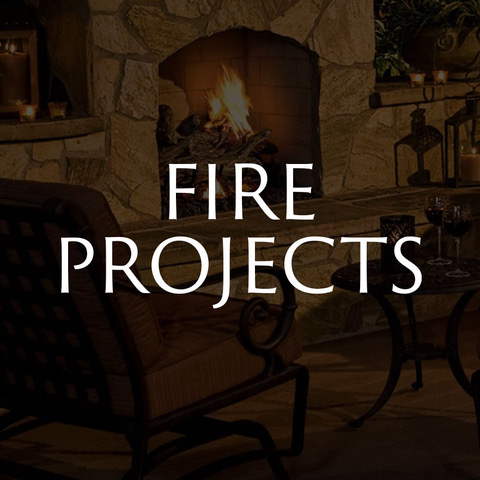 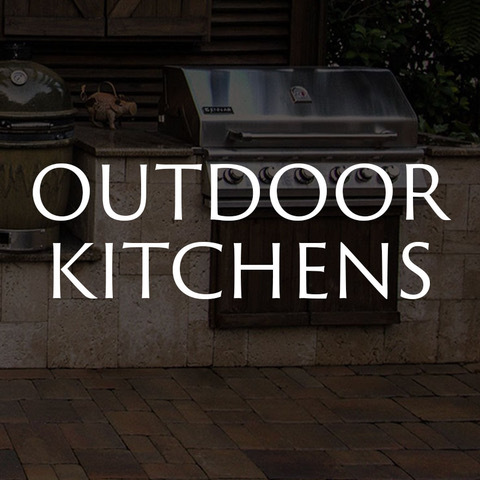 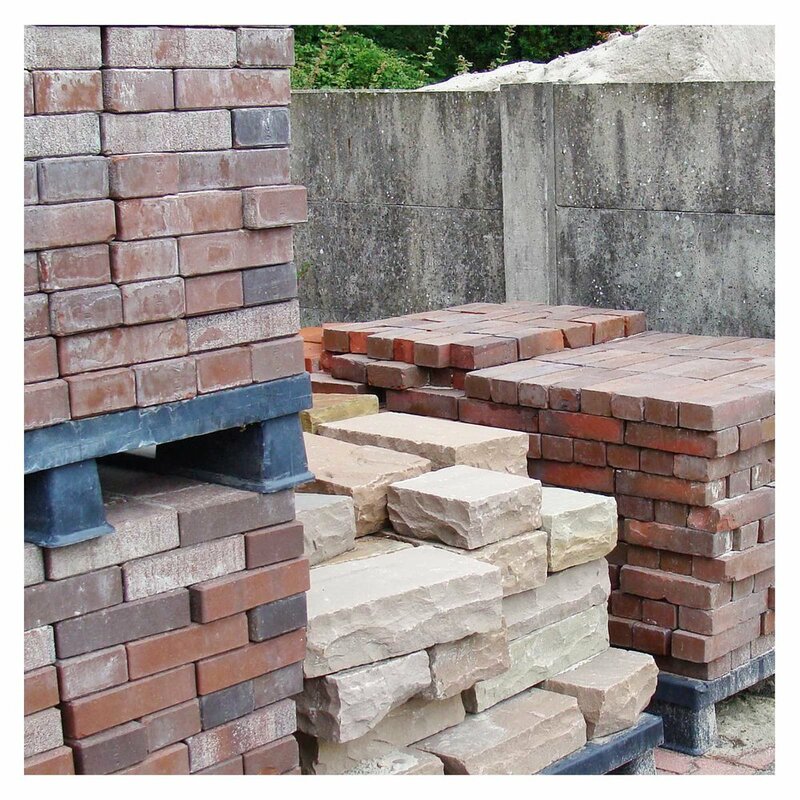 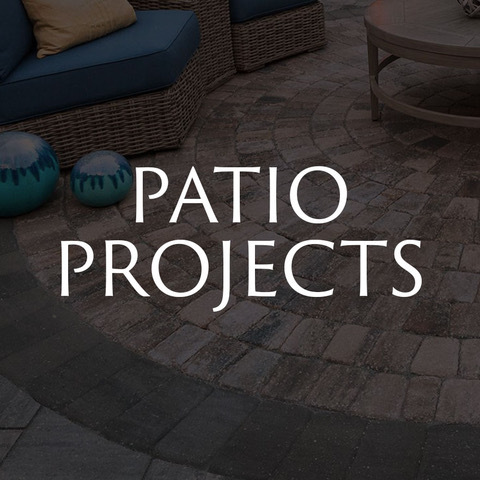 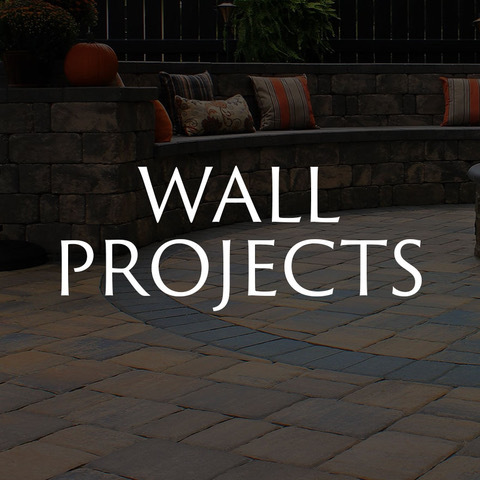 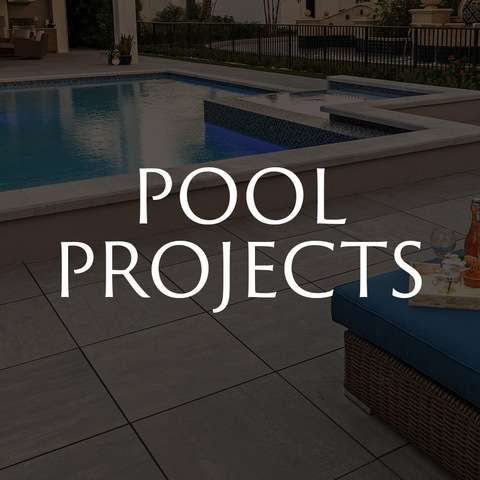 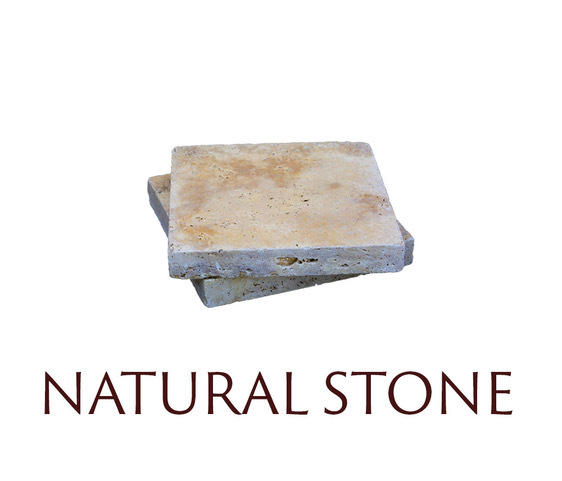 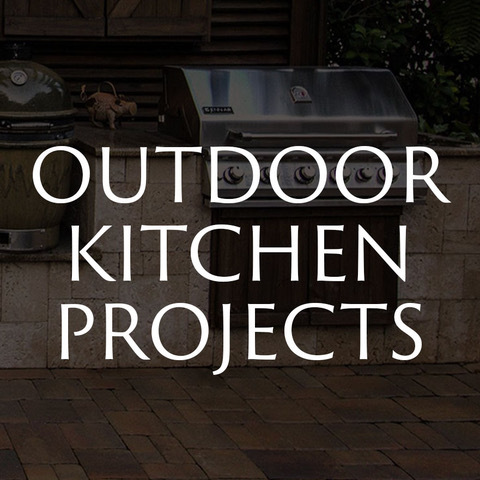 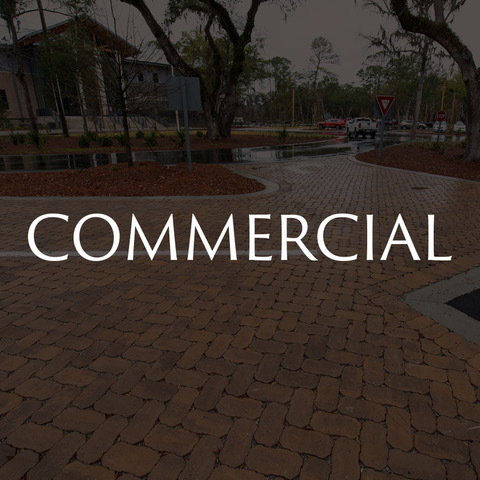 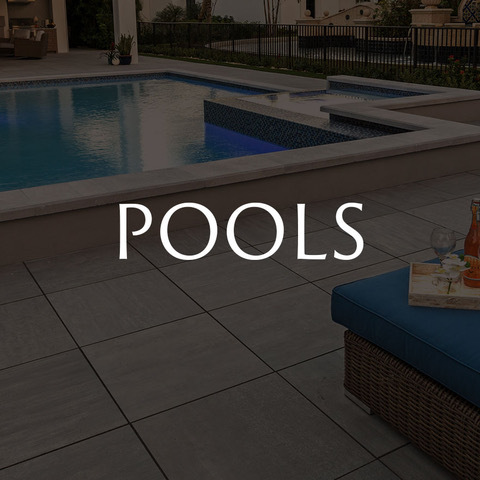 WE ARE THE LOWCOUNTRY'S LOCALLY OWNED AND OPERATED, BRICK PAVING INSTALLATION COMPANY FOR DRIVEWAYS, POOL DECKS, PATIOS AND OUTDOOR LIVING SPACES. 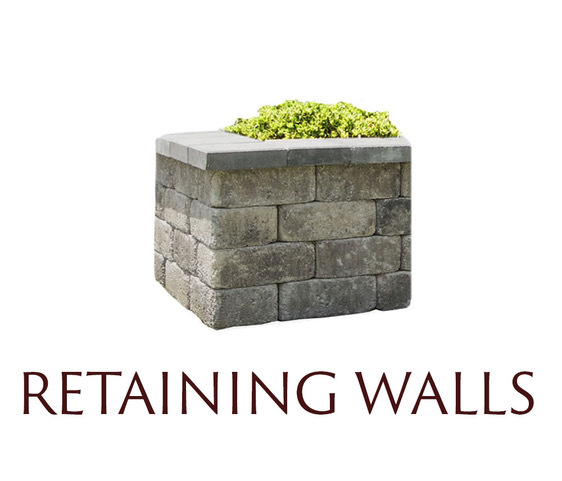 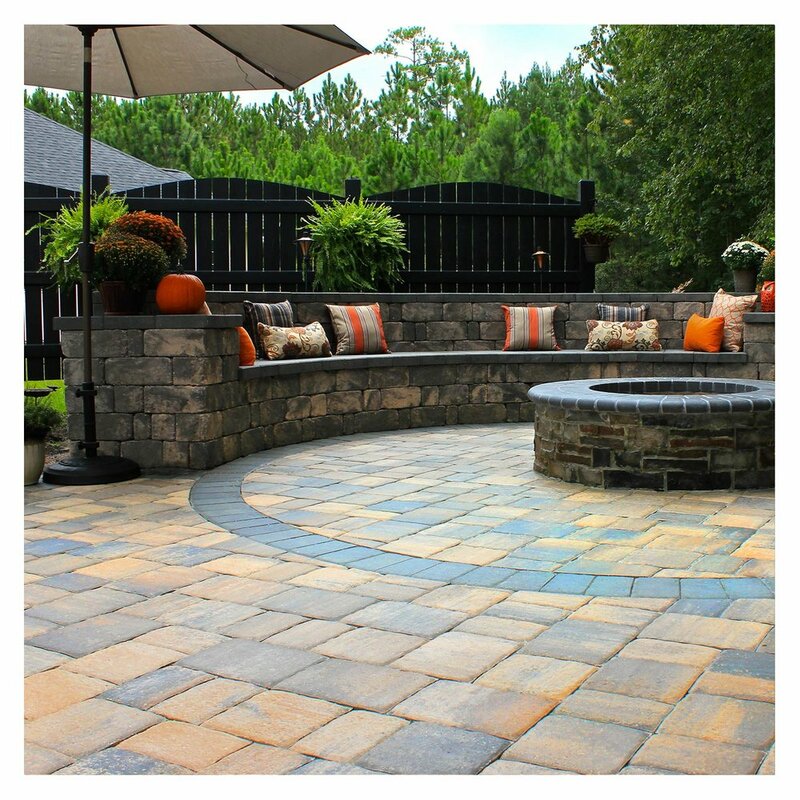 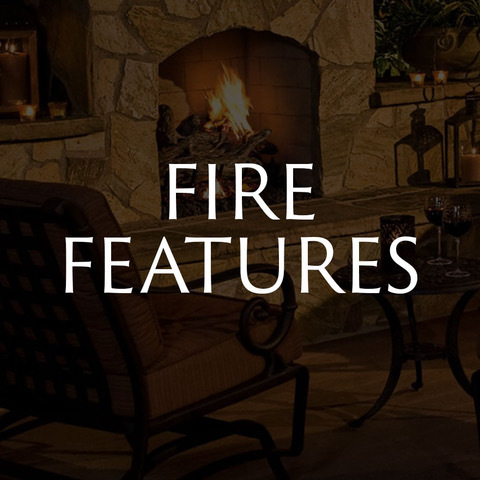 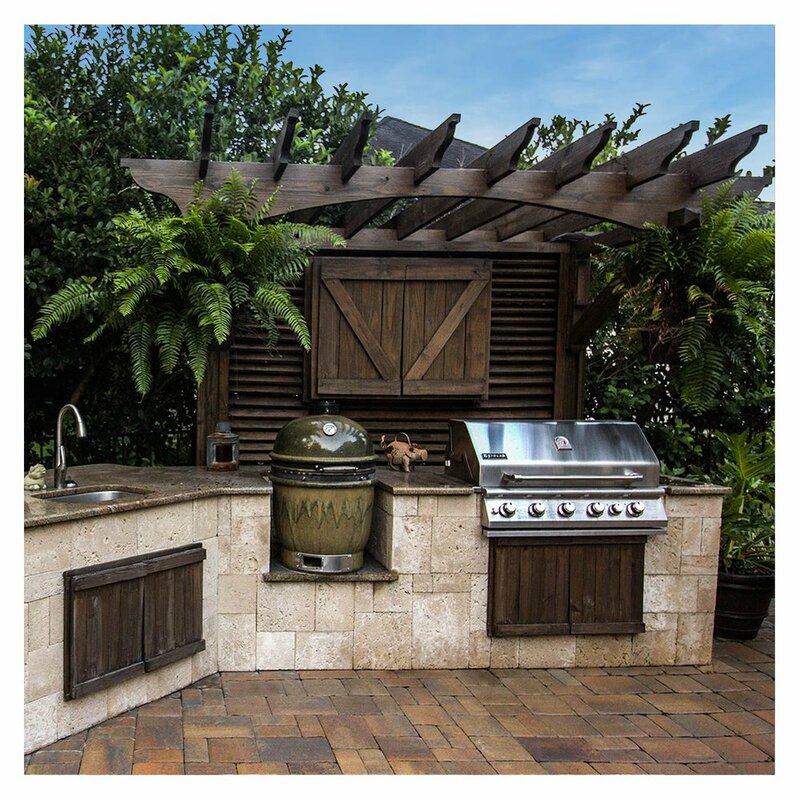 LET US DESIGN A CREATIVE OUTDOOR HARDSCAPE SOLUTION THAT YOU AND YOUR FAMILY CAN ENJOY FOR YEARS TO COME! 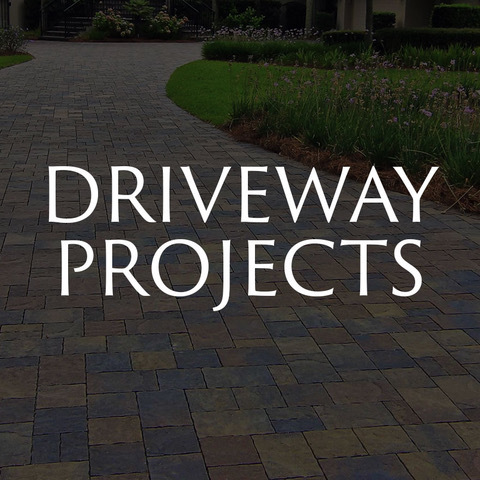 Our paving projects are always finished on time. 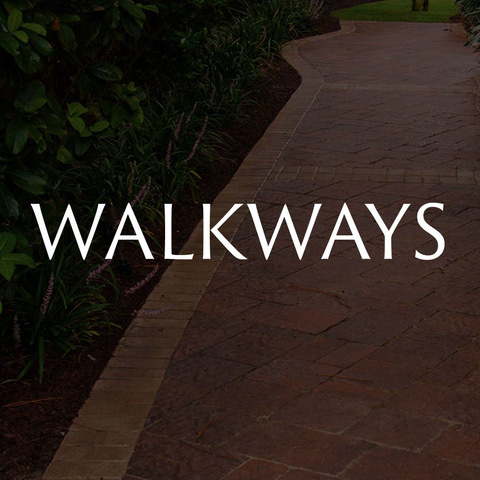 We stand behind our work with a two year workmanship warranty. 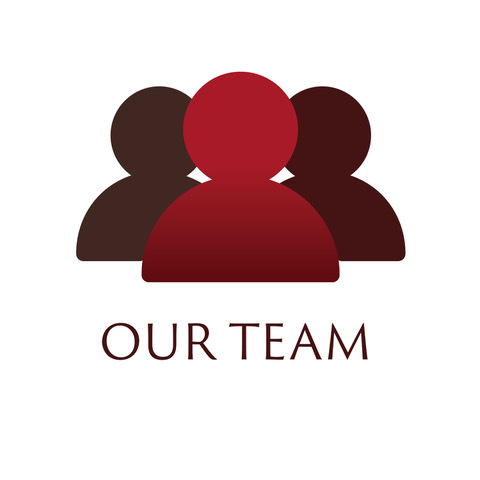 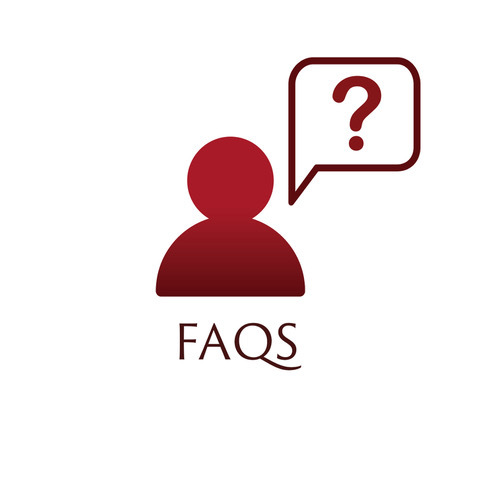 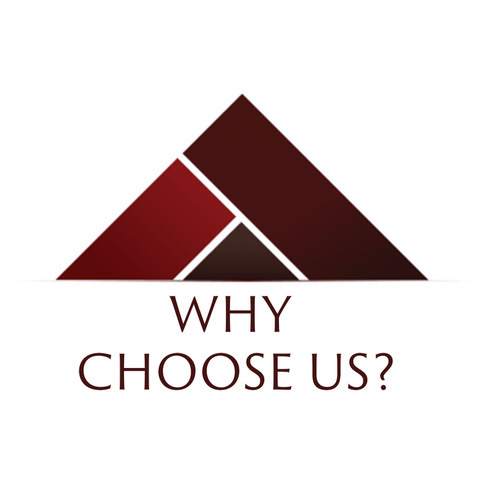 Our clients appreciate our prompt replies and good communication. 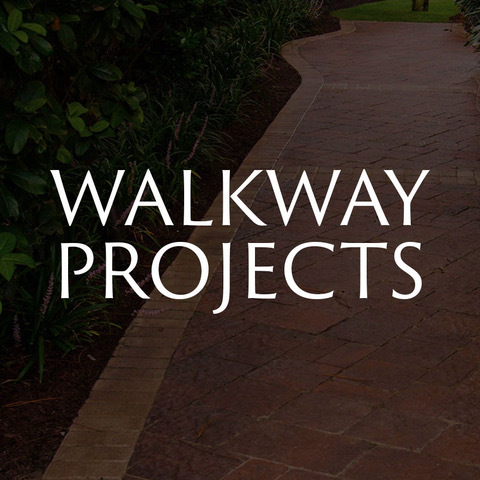 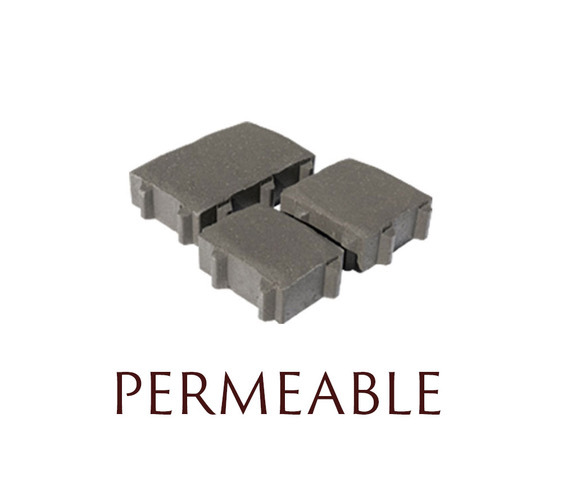 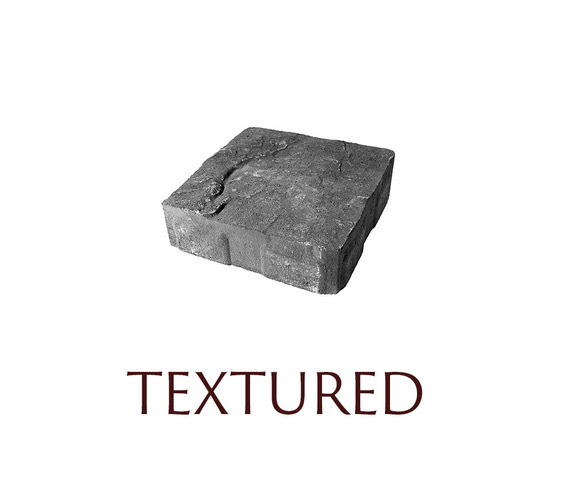 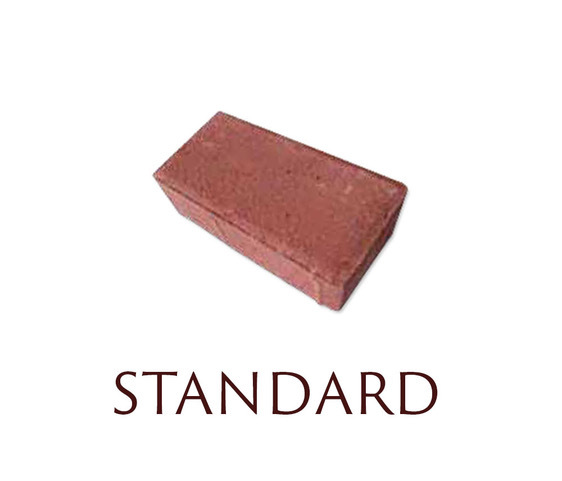 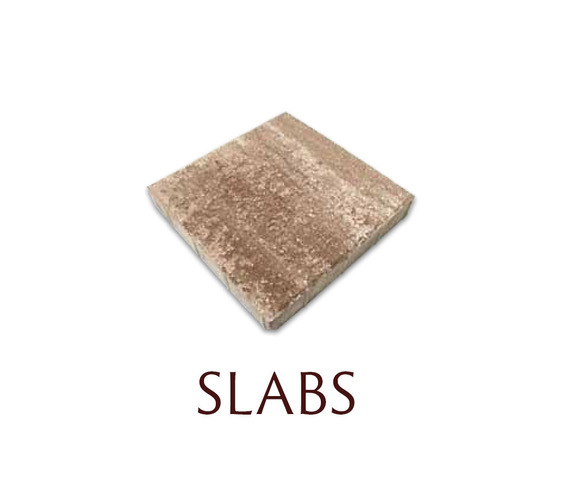 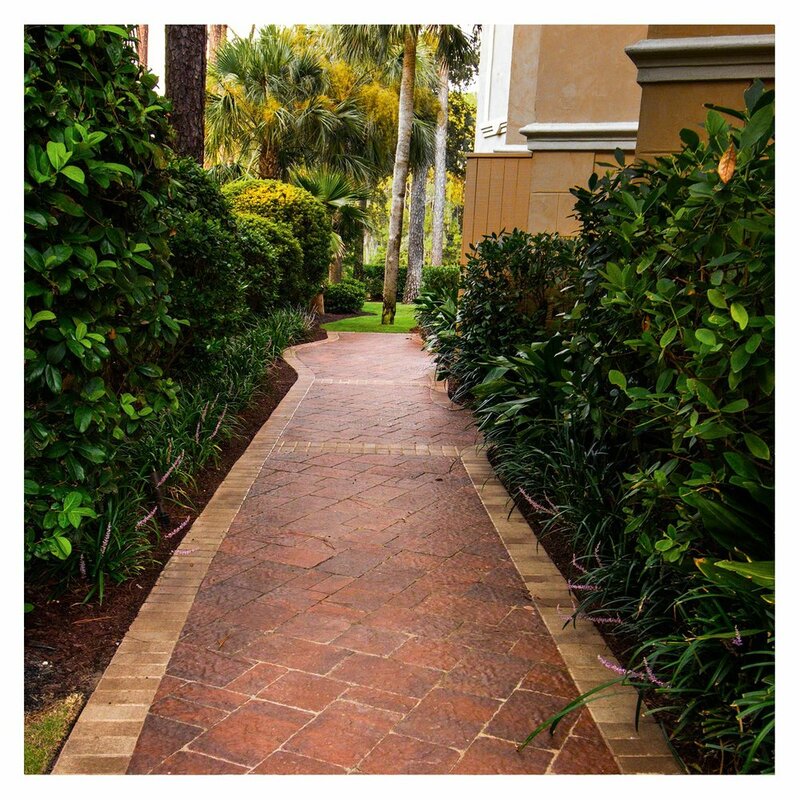 We offer free design consulting and 3D modeling with our paver projects. 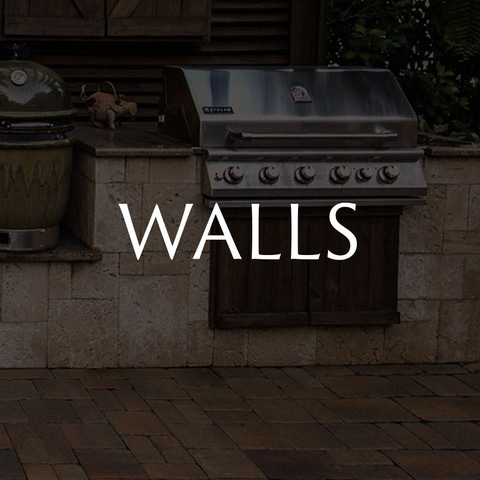 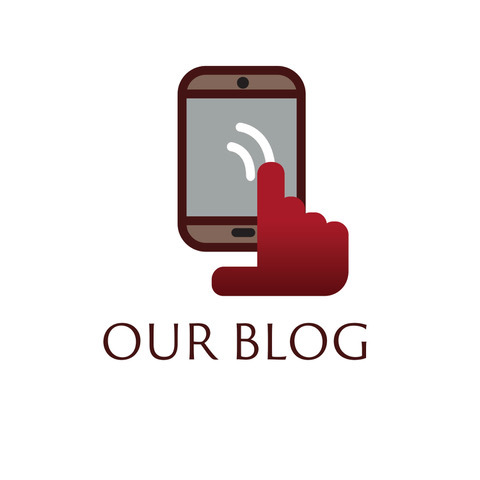 Take a look at our flipbook for some great ideas!